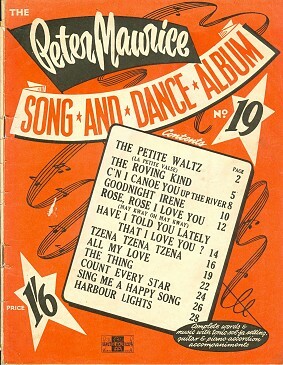 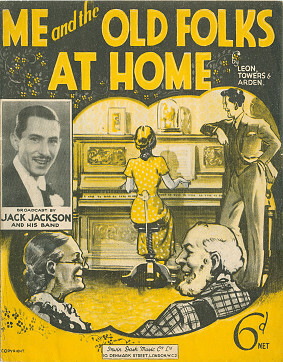 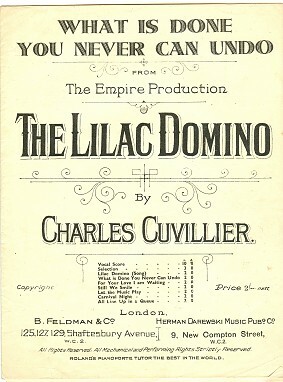 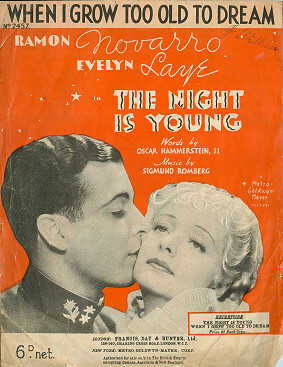 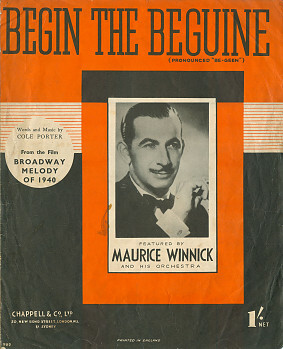 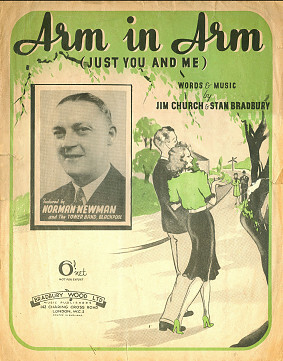 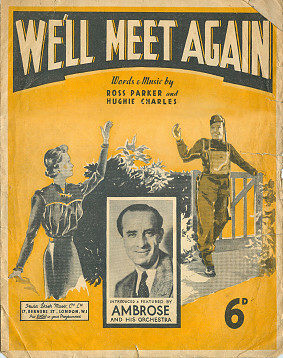 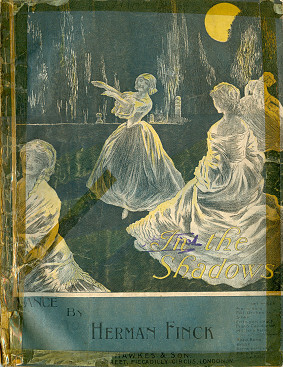 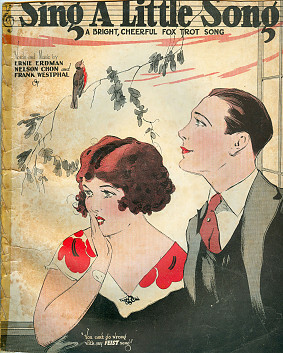 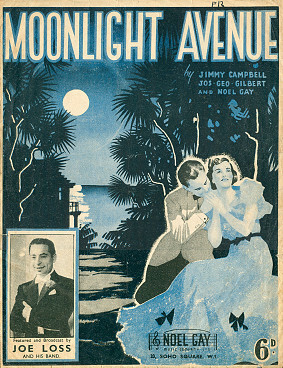 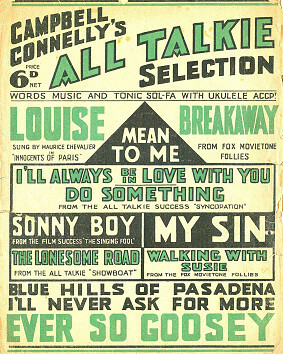 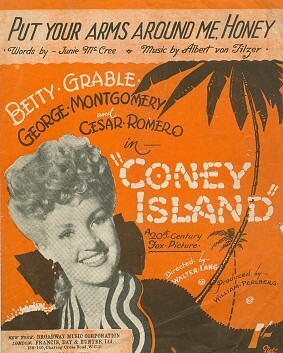 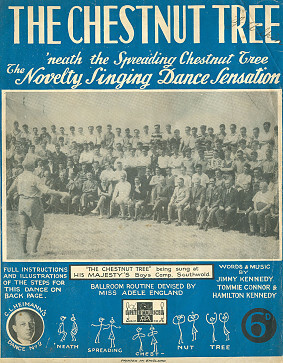 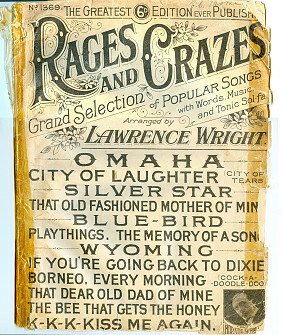 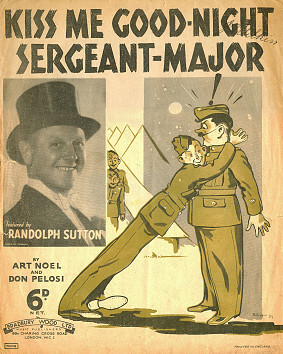 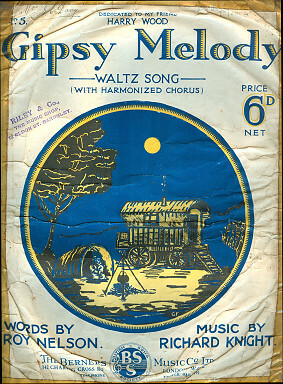 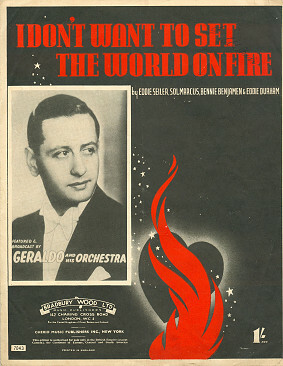 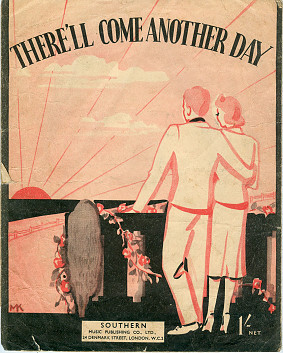 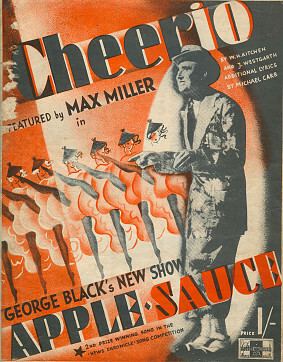 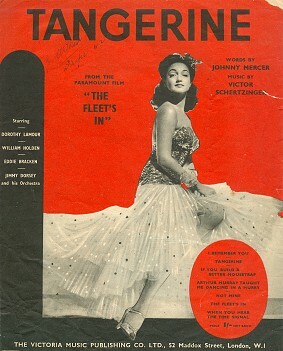 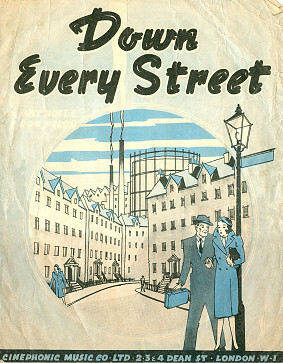 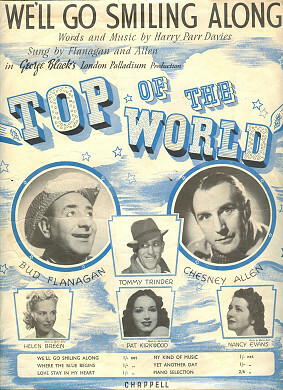 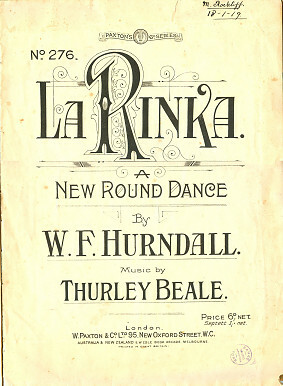 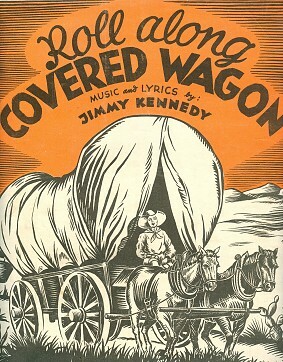 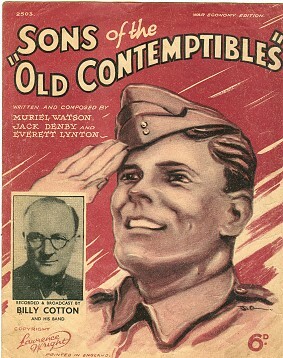 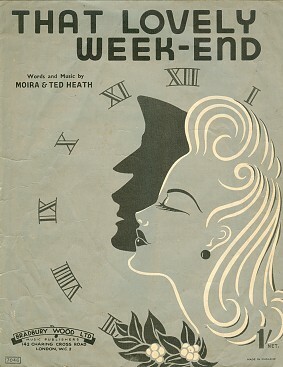 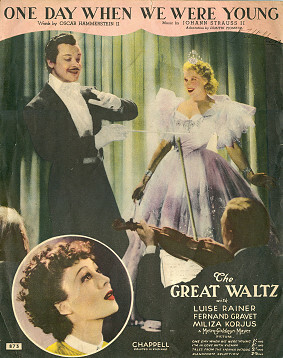 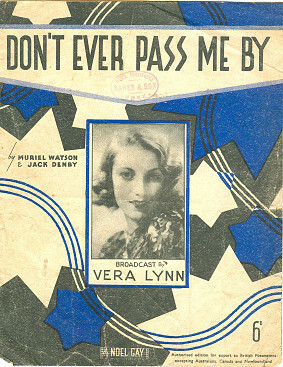 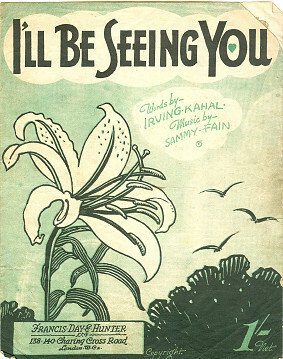 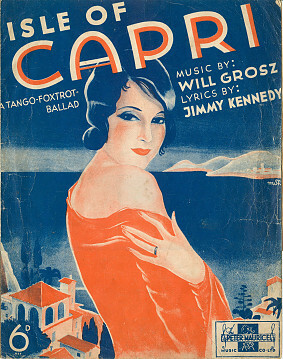 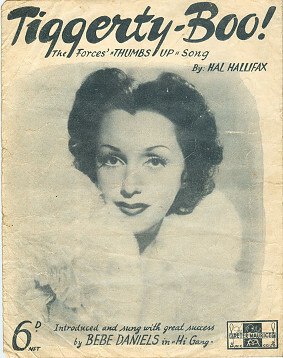 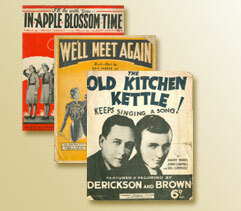 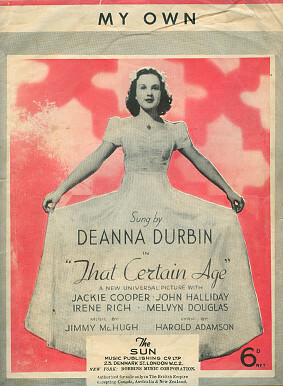 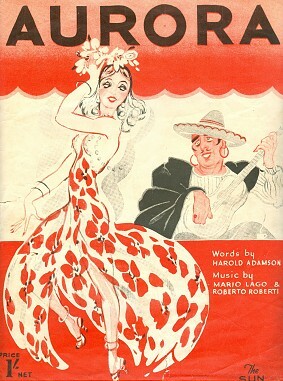 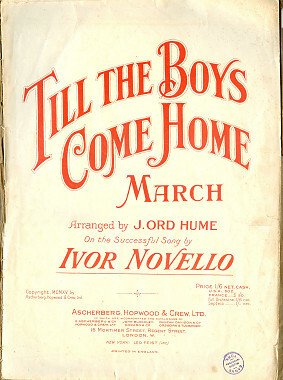 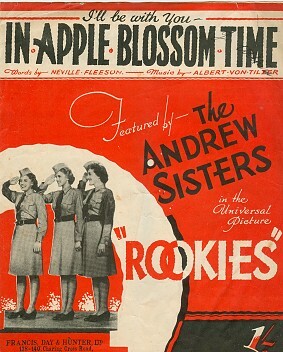 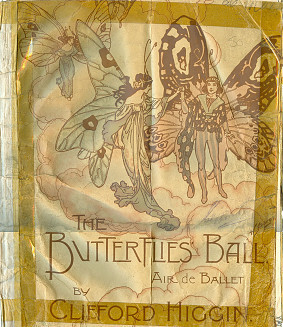 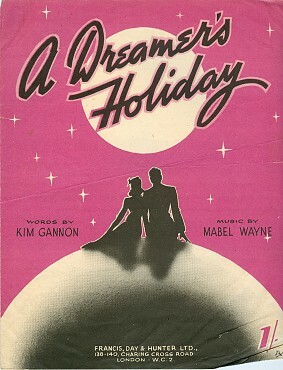 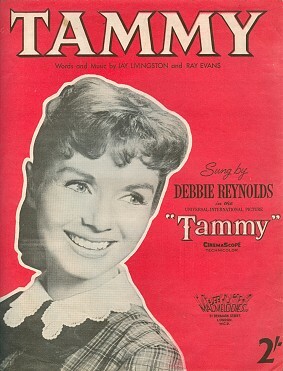 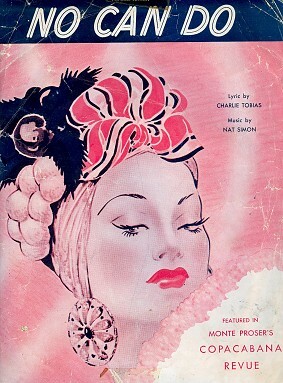 Please enjoy browsing through my collection of sheet music front covers dating from 1899 to 1956. 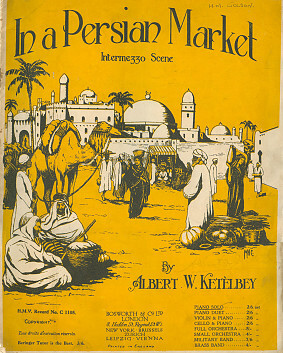 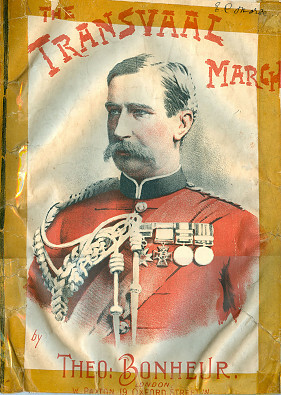 The wonderful colours, images, styles of printing and placing in history are fascinating. 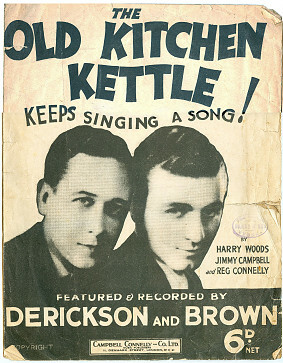 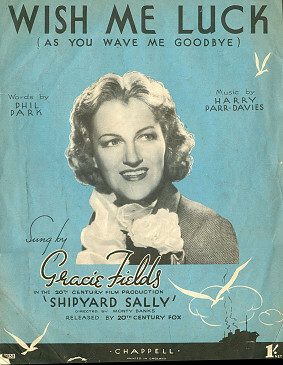 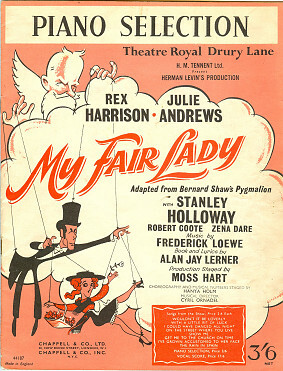 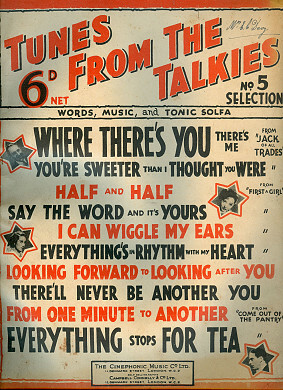 Whilst sorting this selection of sheets into date order, I could not help but hum some of the tunes remembered, for example: George Formby´s version of "The Old Kitchen Kettle" and Gracie Fields singing "Wish me Luck" found on YouTube.